A team of architects based in the north-east have won a design award. 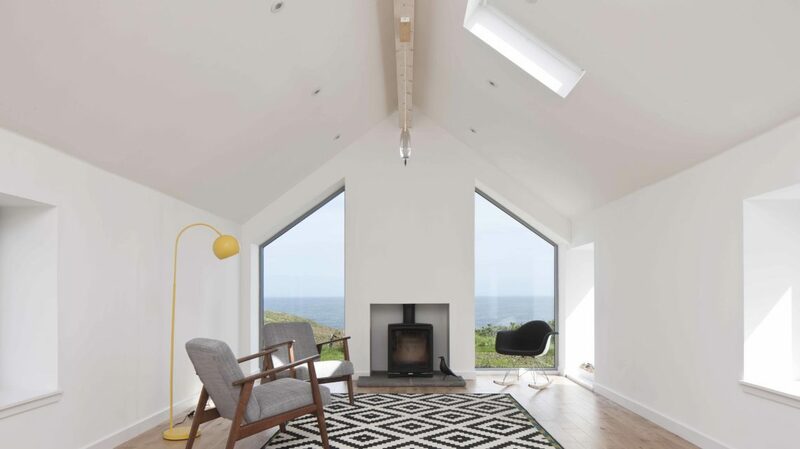 Stonehaven’s Hyve Architects entered the Velux Design Awards and was named overall winner in recognition for its innovative designs. The firm fought off competition from more than 100 architect companies across the UK. One of the tasks was for Hyve to show how it would convert a three-bedroom cottage and bothy into a modern five-bedroom home. The team demonstrated how it could transform a storage bothy into a kitchen and living space and install windows to provide a sea view. Hyve was founded in 2005 and now has a team of five. The company specialises in residential work ranging from small housing developments to one-off new-build homes.